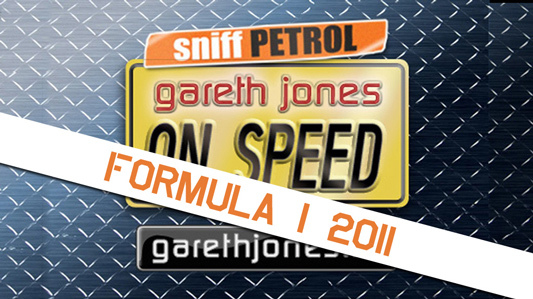 #139 The 2011 Formula 1 season finally gets underway in Melbourne, and the Gareth Jones On Speed team gets up improbably early to watch the race and record the first podcast to cover it. Plus a peek forward at new music to come later in the series. Was that a John Player Special on the track today? 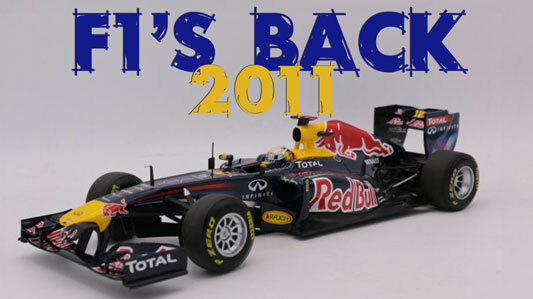 But Seb must have necked not Red Bull but beer. He’s started the bull-run for championship number two.